Volunteer and improve Wembley High St. In return receive a (3D printed) High St Coin. 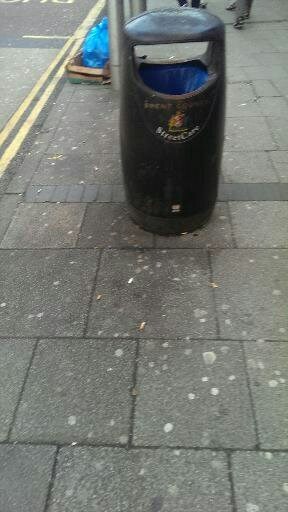 The High St Coin can be spent at participating retailers. 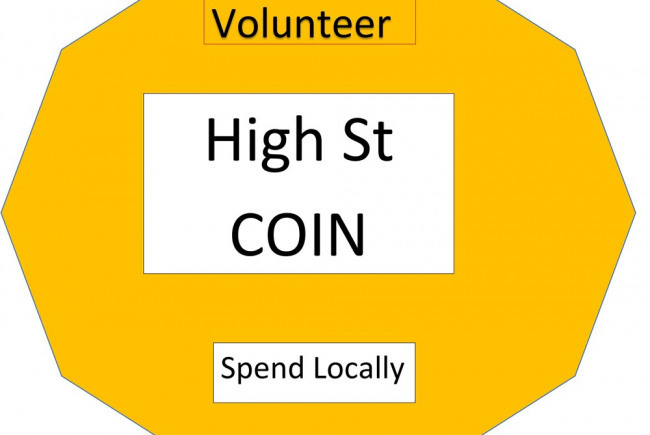 High St Coin supports local collaborative economy. 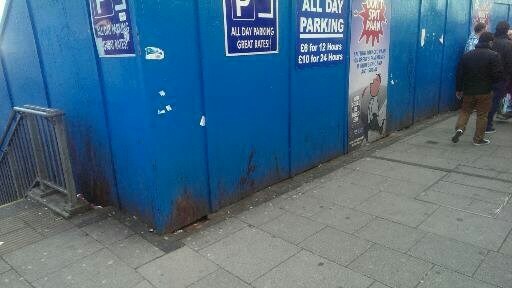 Wembley High St is an area of high deprivation. 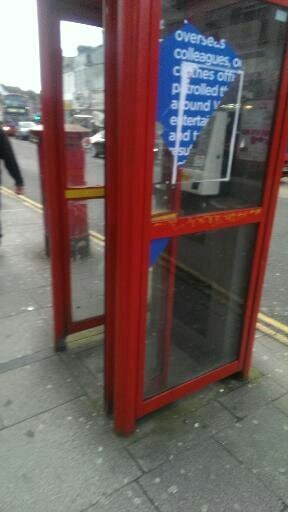 Big Local, a Lottery funded project has given the area around Wembley High St £1 million over 10 years to improve the area. 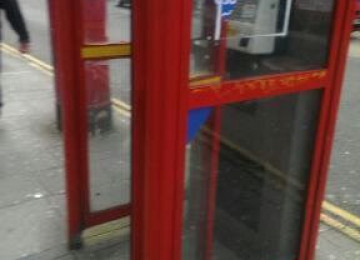 High St Coin will collaborate with Wembley Big Local. 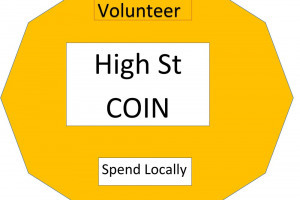 High St Coin is an innovative idea, bringing all stakeholders together with a common purpose of improving the local high street and the local economy. 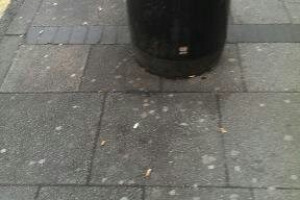 Rather than focussing on a physical space, High St Coin will drawn on the physical interaction occurring on a High Street between stakeholders. 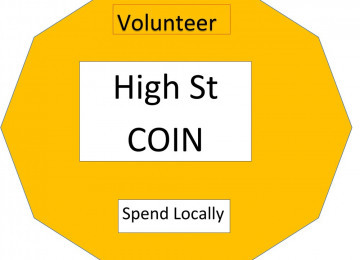 Our theory of change focusses on empowering local human capital as agents of change, combined with local retailers supporting the change by accepting a High St Coin that volunteers can use for a purchase in local participating retailers. 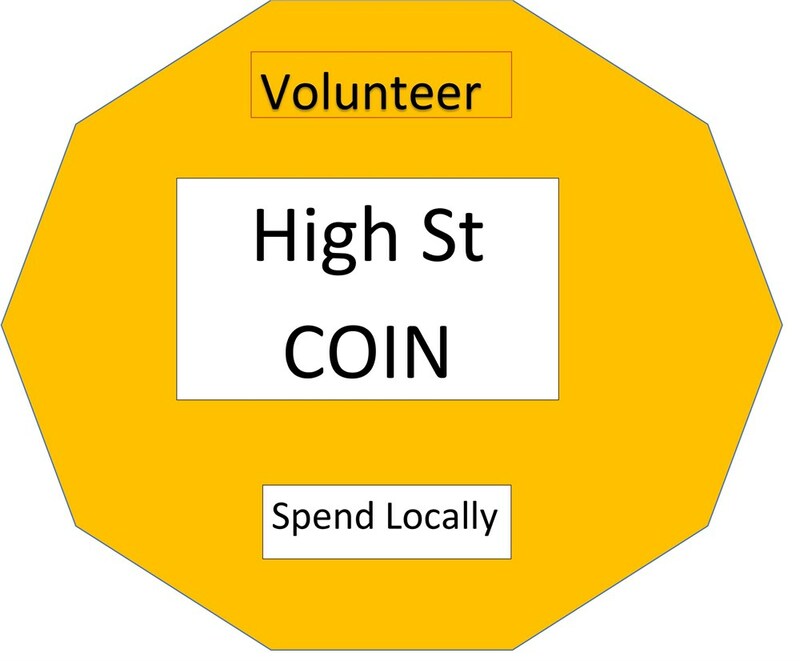 A local competition will be held for the community to design one side of the 3D printed High St Coin, offering the local people an opportunity to enagage and take ownership. High St Coin could easily scale and be offered to other areas. 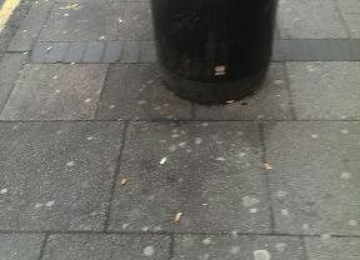 Circulate High Street Coins to volunteer teams helping to improve Wembley High Street. Design / Print 3D High Street Coins. 2. 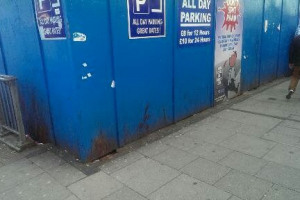 Volunteers will help improve local high street and streetscape, in turn encouraging footfall and economic activity for traders. Mapping local money flow and its impact on economic deprivation and development. We believe natural flow of money within deprived local economies is disrupted from circulation as a direct consequence of expensive debt and a disproportionate concentration of expensive money lenders. Our theory of change hypothesis asserts that plugging destructive force of money constantly leaking out of local economies via loan sharks and payday loans would in turn have positive economic benefits in areas of high deprivation. 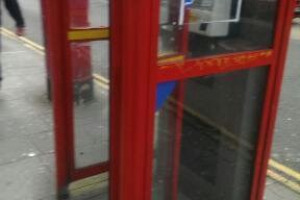 Constant circulation of money within a local economy would reduce the amount of money ‘leaking’ from the local area into the hands of the few unscrupulous lenders. We are a group of community activists wanting to improve local communities.